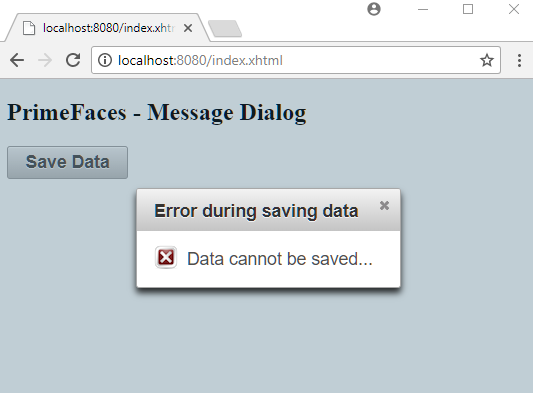 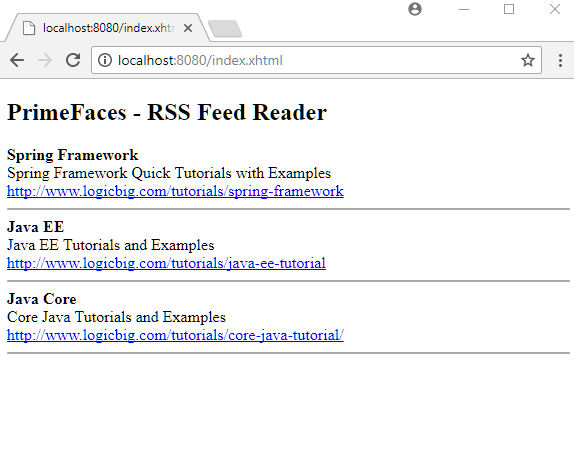 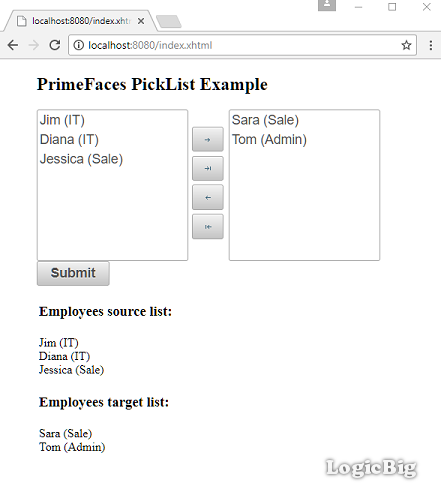 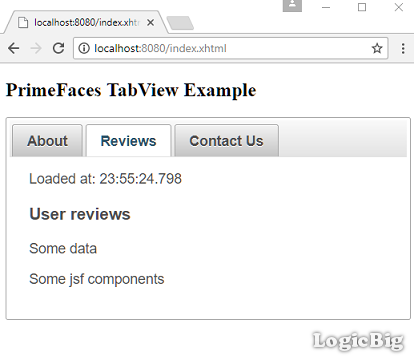 Quick and easy tutorials of PrimeFaces (A JSF based Java EE UI framework). 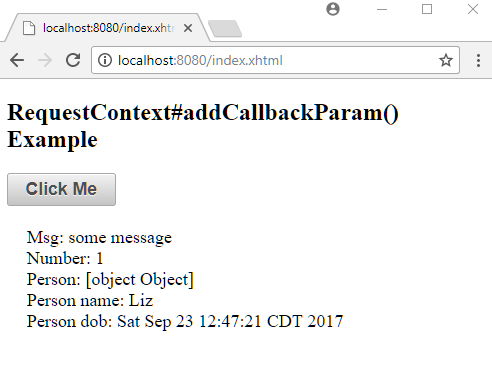 Using Poll component to make ajax call periodically. 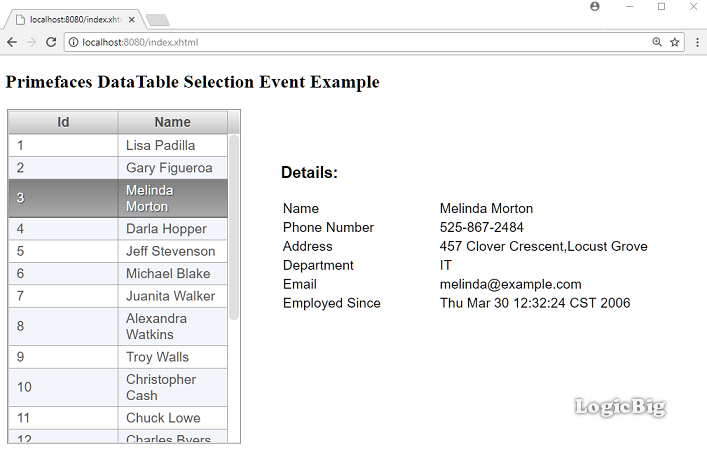 How to sort DataTable rows?. 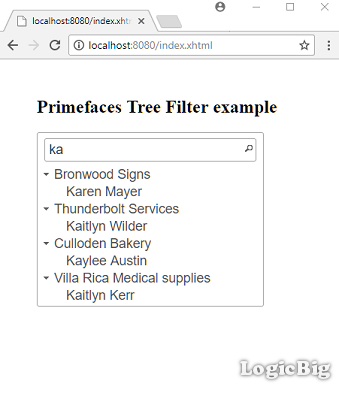 How to filter rows in PrimeFaces? 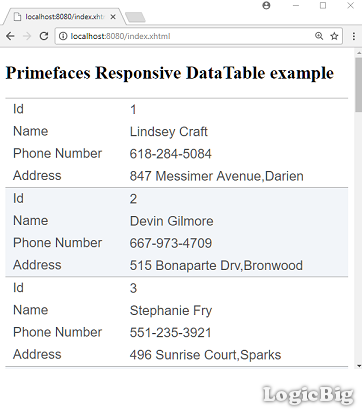 How to add pagination in PrimeFaces DataTable? 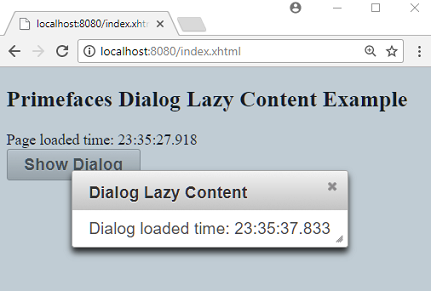 DataTable lazy data loading with pagination. 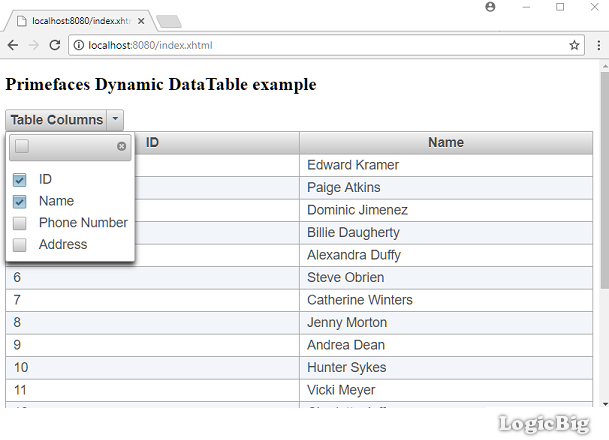 DataTable lazy data loading with pagination and sorting. 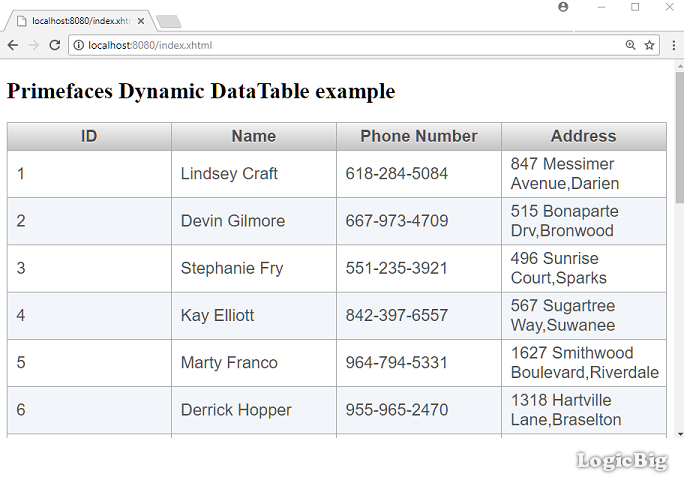 DataTable lazy data loading with pagination and filtering. 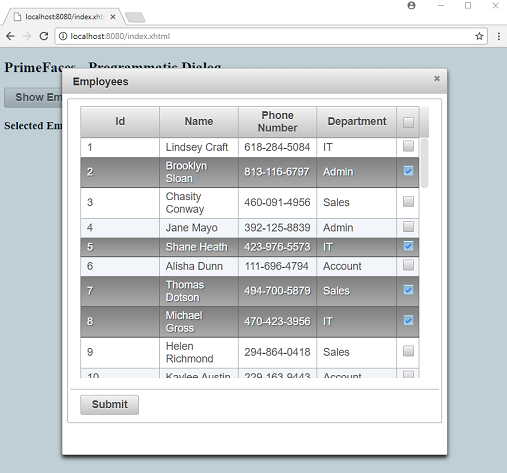 Creating responsive DataTable to be view on all screen sizes. 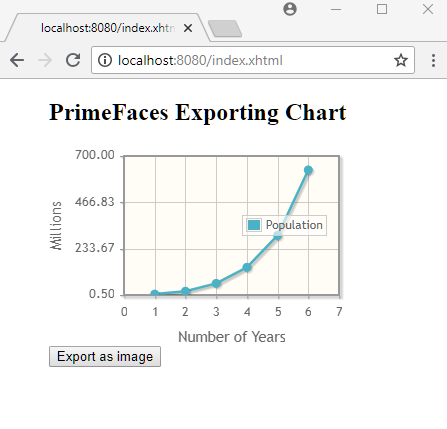 How to export table data with DataExporter? 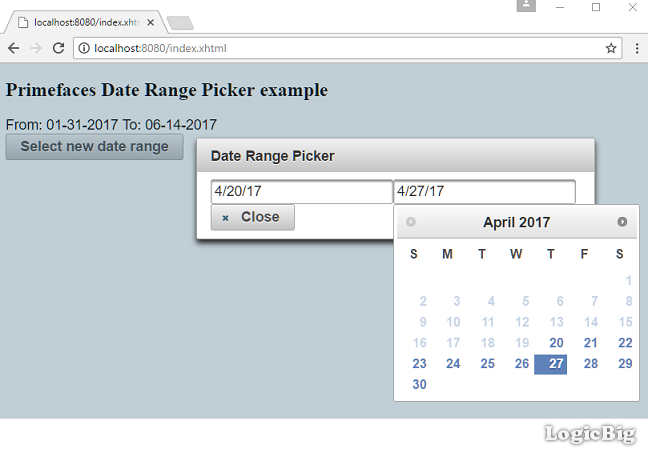 How to select date range using Calender component? 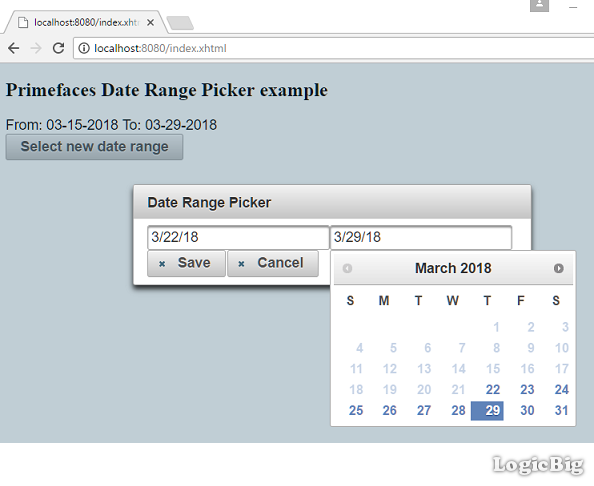 Using date range dialog component with second date always to be more than first date. 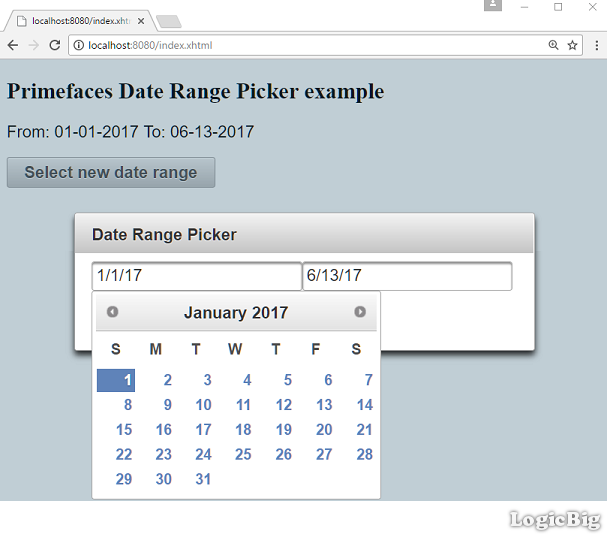 Using date range cancelable dialog component with second date restriction. 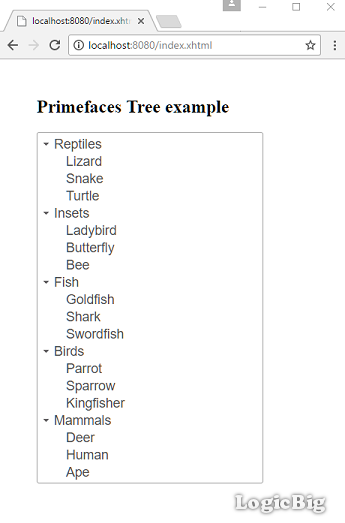 Using PrimeFaces Tree to display hierarchical data. 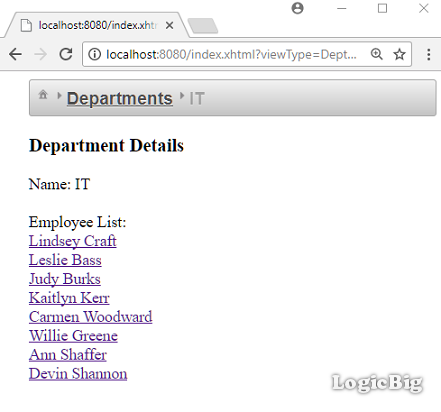 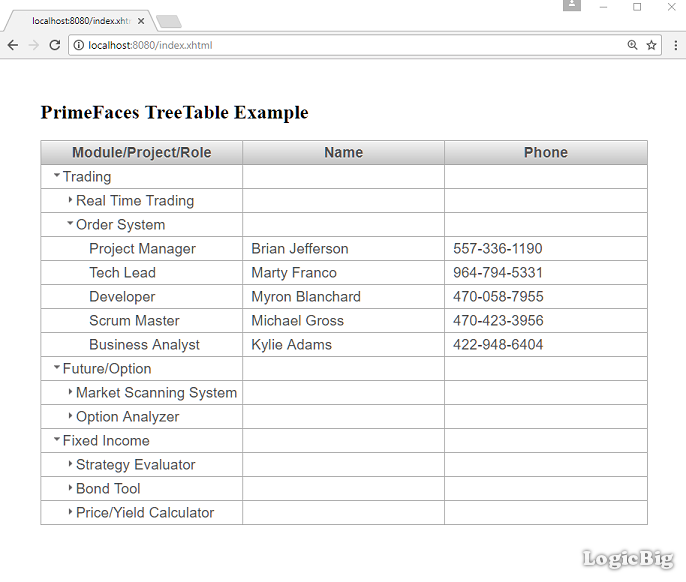 Using PrimeFaces TreeTable to display hierarchical data in table. 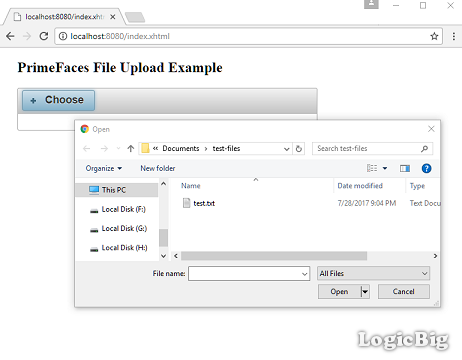 Using PickList to transfer data between two collections. 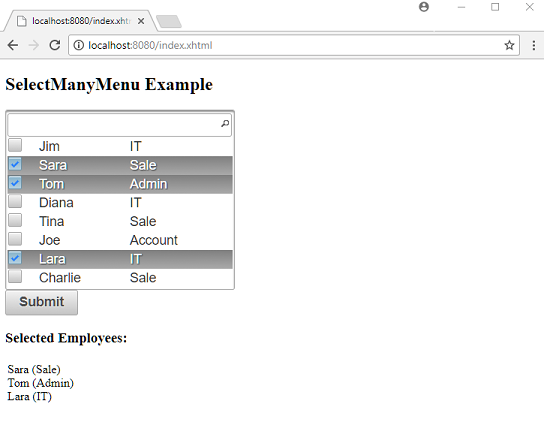 How to use SelectManyMenu for objects selection?. 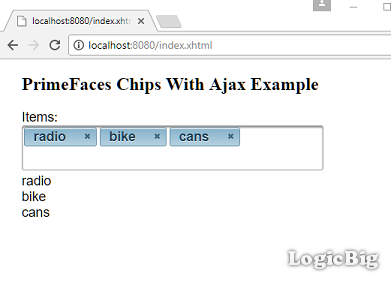 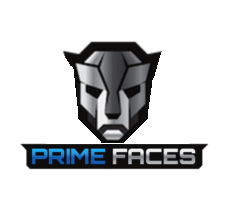 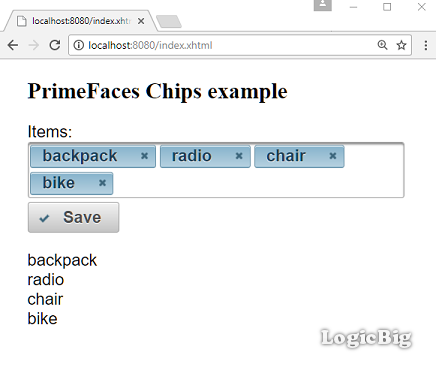 What is PrimeFaces Chips component? 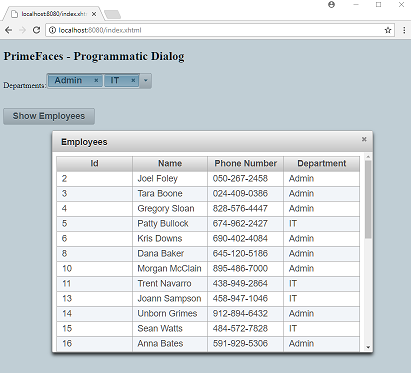 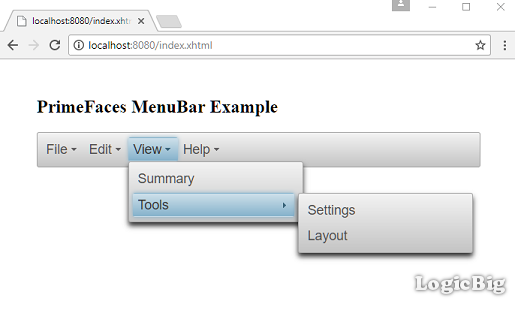 Using PrimeFaces MenuModel to display menu items. 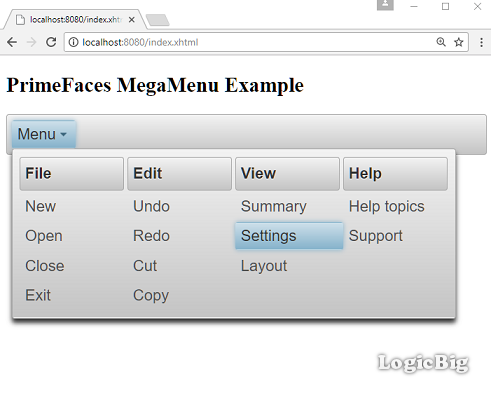 Using PrimeFaces MegaMenu to display menu items in columns. 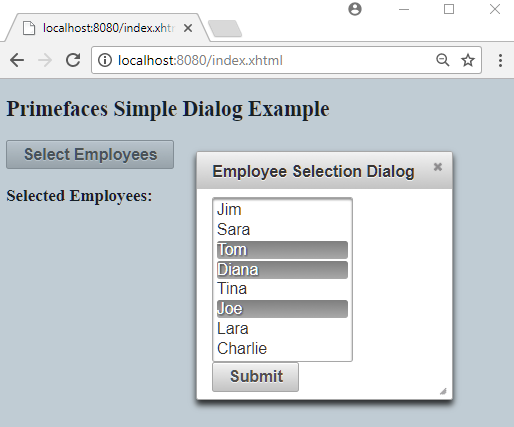 Example of BreadCrumb with complete flow. 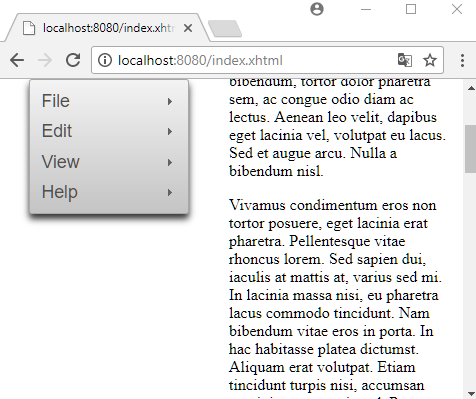 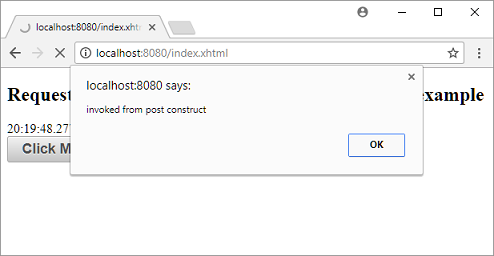 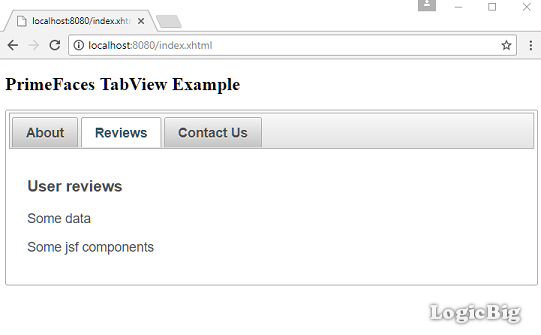 Using tabView to display tabbed component. 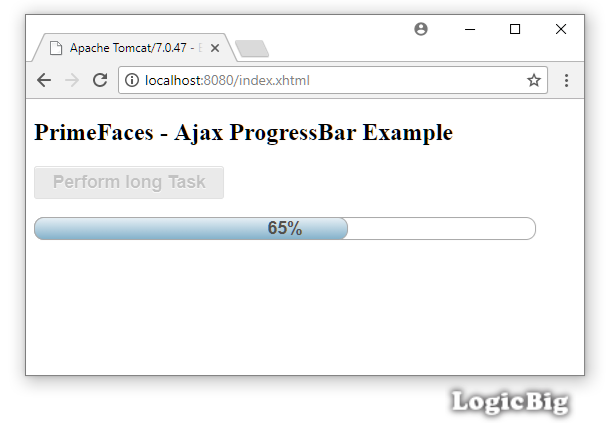 Using tabView dynamic and cache attributes for loading tab on demand. 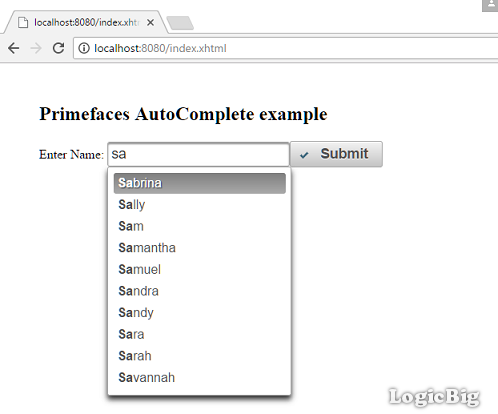 Using Primefaces attribute dynamic='true' to load lazily. 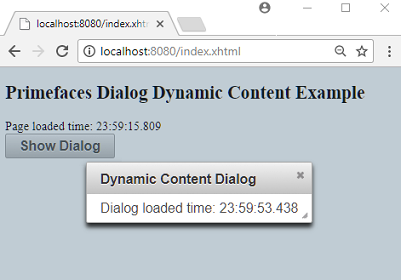 How to update dialog content dynamically. 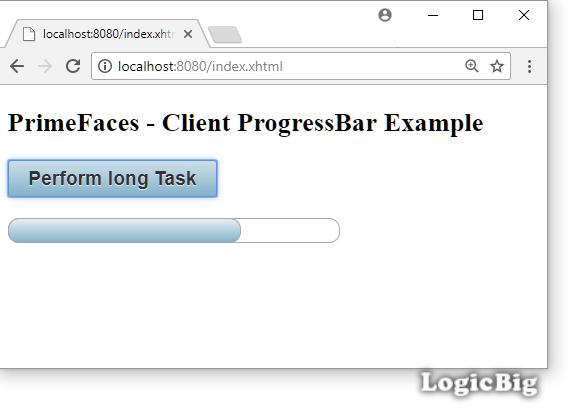 How to use Server side progress with PrimeFaces ProgressBar? 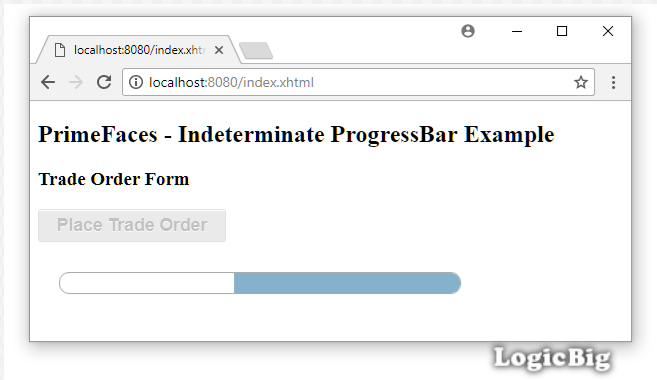 How to use Indeterminate ProgressBar? 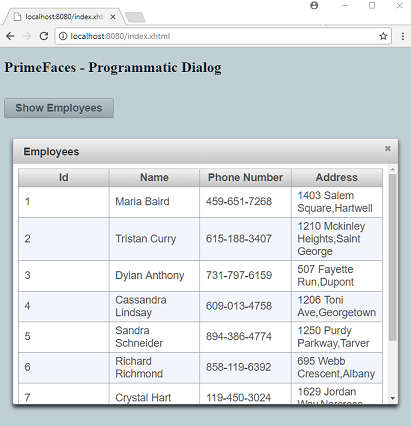 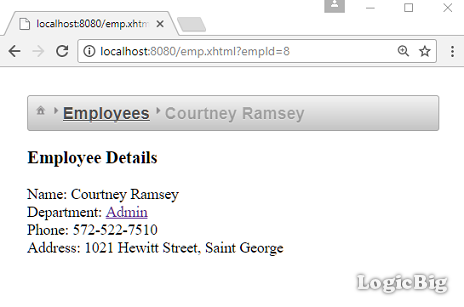 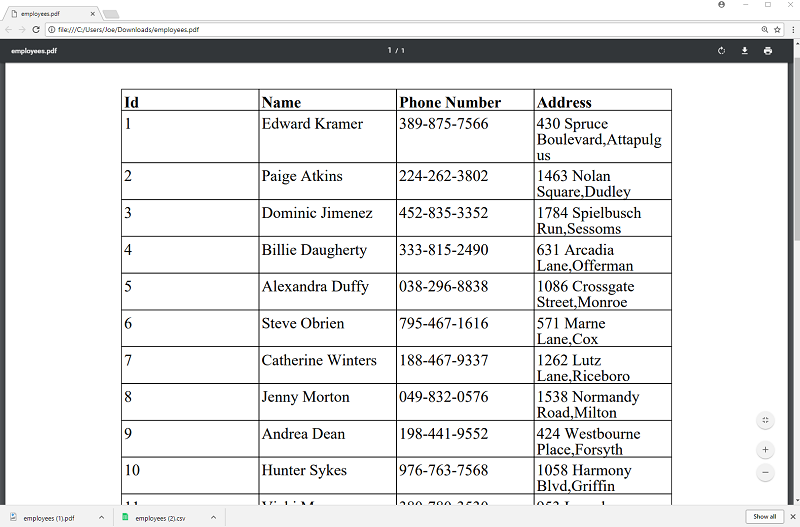 Using PrimeFaces AutoComplete component to display suggestion while entering text in a field. 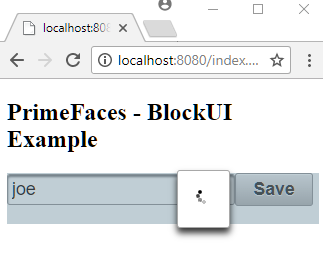 How to block user interface during some processing? 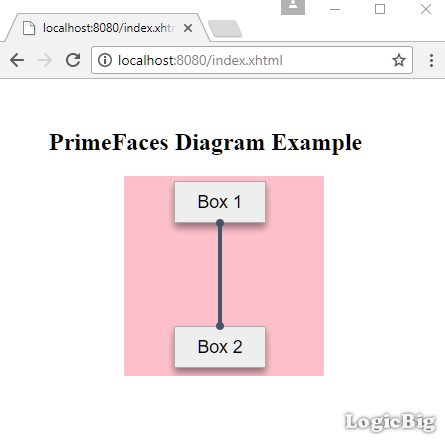 Using PrimeFaces Diagram to display SVG content. 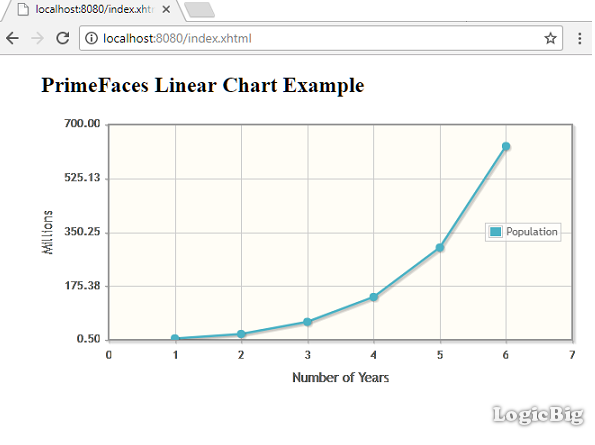 Using chart tag and LineChartModel to draw 2d graph. 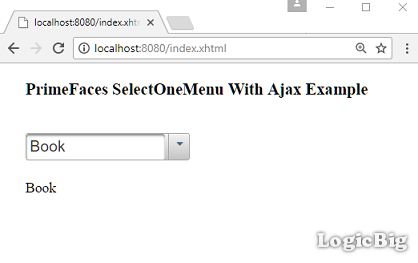 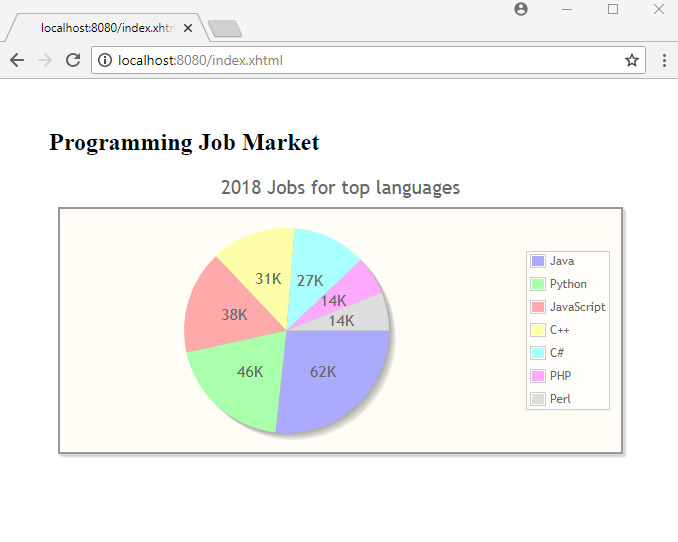 Using MeterGaugeChartModel with ajax polling. 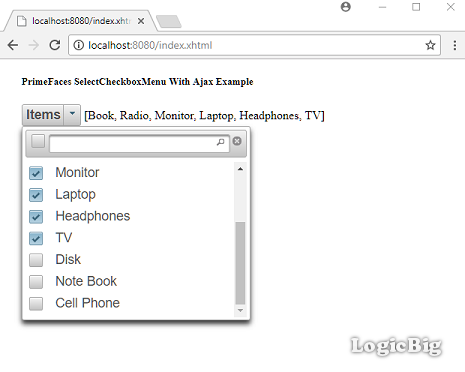 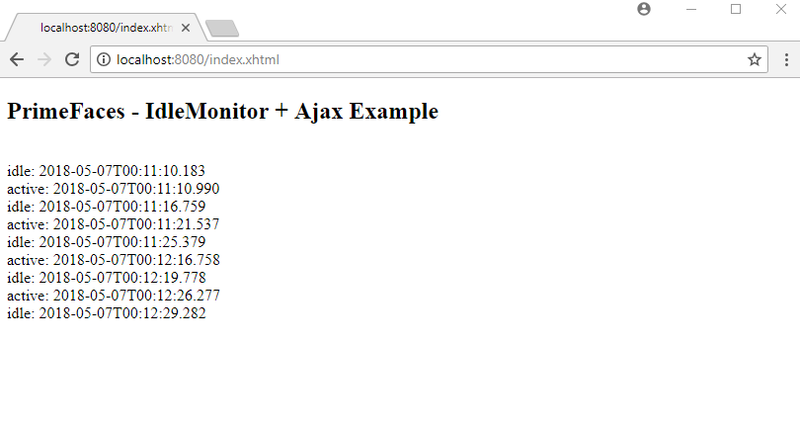 IdleMonitor with Ajax Behavior Events.